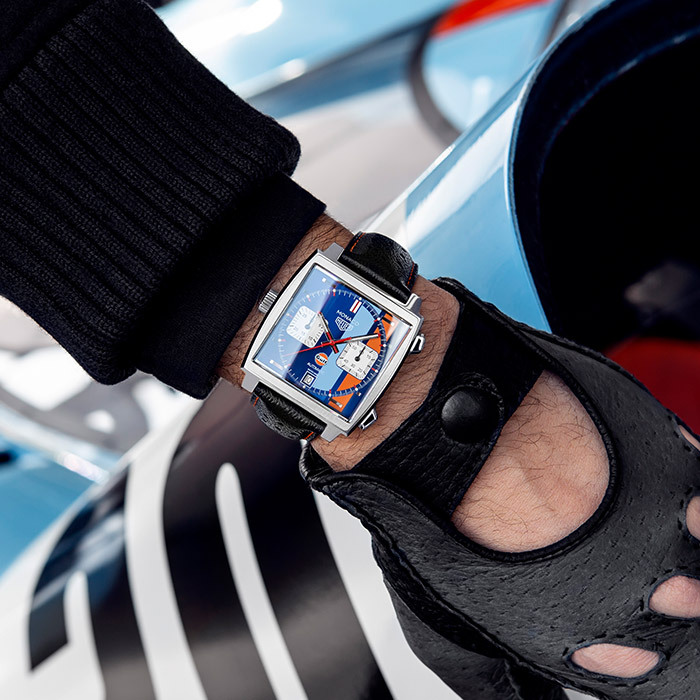 TAG Heuer’s relentless drive to innovate has reinvented watchmaking for the 21st century. This passion for the next big idea, coupled with TAG Heuer's Swiss roots, has produced watches that are both timeless luxury products and at the cutting-edge of function and design. Surpassing limits has also come to define the TAG Heuer testing process. 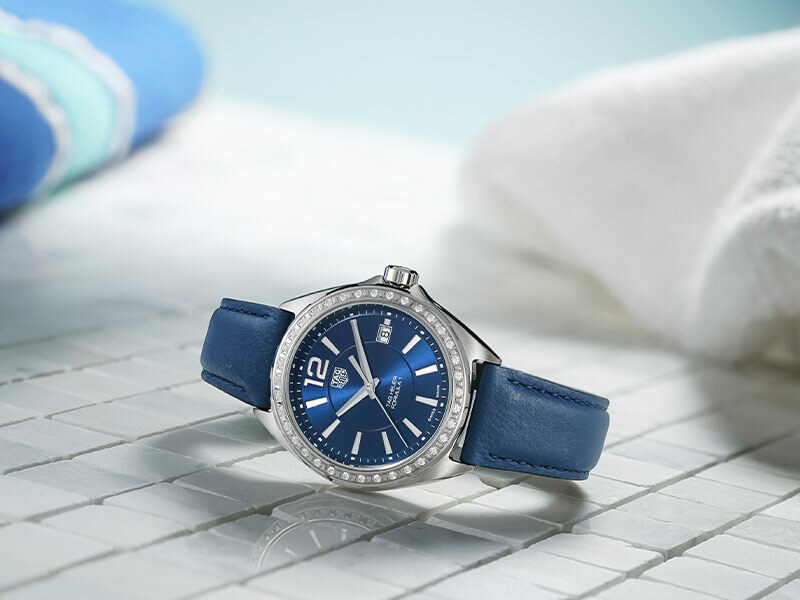 Every TAG Heuer timepiece is rigorously tested for watertightness, time keeping and its power reserve. 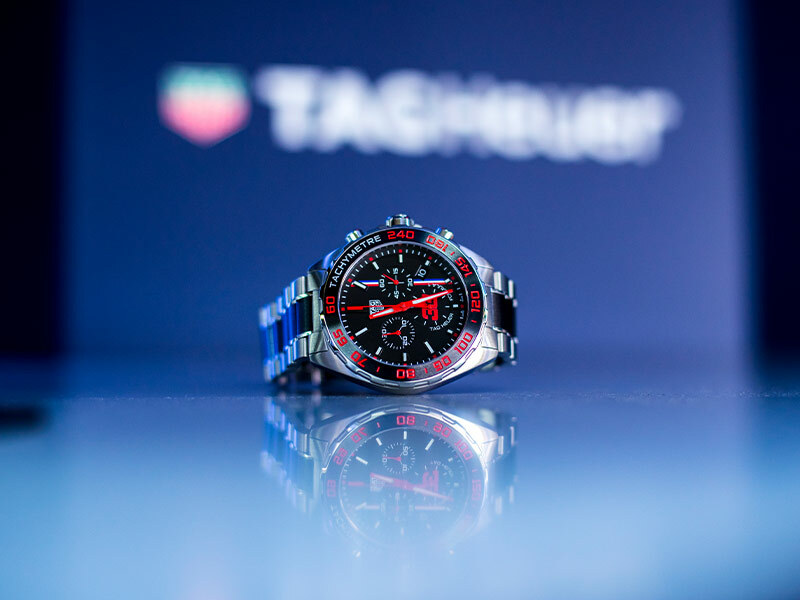 TAG Heuer is so passionate about testing its watches that its unique quality tests have earned a patent from the Federal Institute for Intellectual Property in Switzerland. The ultimate goal of TAG Heuer's dedication to excellence is the timepiece that you choose to own for a lifetime: a powerful product of Swiss engineering recognisable as much for its durability and heritage as for its landmark style.